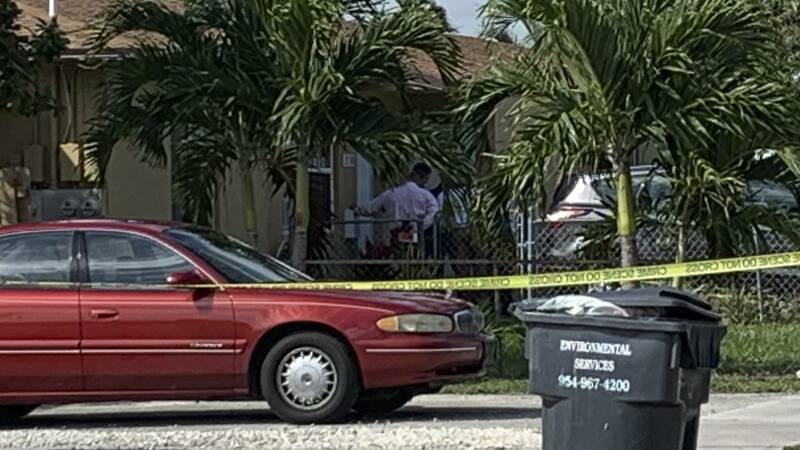 HOLLYWOOD, Fla. - An investigation into a possible kidnapping has turned up empty, leading police to believe it may have all been a hoax. Hollywood police said Tuesday there are no signs that a girl, between the ages of 12 and 17, was forced into a black Ford F-150 pickup truck earlier in the morning. The incident was reported about 8:30 a.m. in the 2100 block of Garfield Street. "It always worries you when you have kids. Even if you don't have kids, you never know what could happen," Sandro Licursi, who lives in the area, said. Police initially said the witness described the girl as Hispanic, about 5 feet, 2 inches tall and about 100 pounds. She had shoulder-length curly hair that she was wearing in a ponytail. Police said she was wearing blue jean, torn shorts, a black shirt and an orange backpack. However, after checking with area schools and residents, police determined that there were no missing children.